Facebook Lost Its Face … Again. There’s nothing much to say here except THANK YOU and KUDOS to those who stood up against a behemoth of a buffoon, Facebook, on this issue and do what was right! No company should ever entice users to use a “free” system only to be “sanctioned” by unscrupulous policies once their pockets got fatter – albeit from “shoddy” practices. NPR/Dana Farrington – Facebook has apologized for a policy that drew criticism from LGBT groups after it led to the deactivation of dozens of accounts belonging to drag queens. While the policy itself will stay in place, Facebook says, it will be changing how the rule is enforced.As we’ve reported, the policy requires people to use their “real names” on their Facebook profiles (names that could be on a variety of official documents or IDs). Drag queens, who use their stage names, were reported by another user as violating that policy. 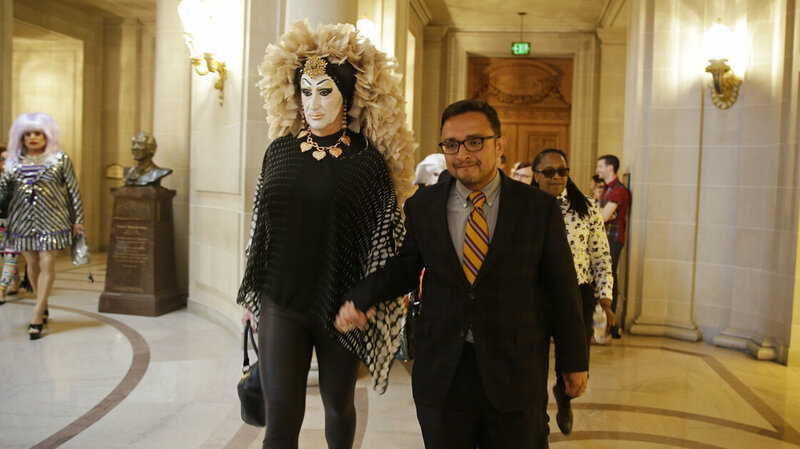 As drag queens and LGBT-rights groups organized, they found allies in other communities where members use names other than their legal ones for safety reasons, including survivors of domestic violence.